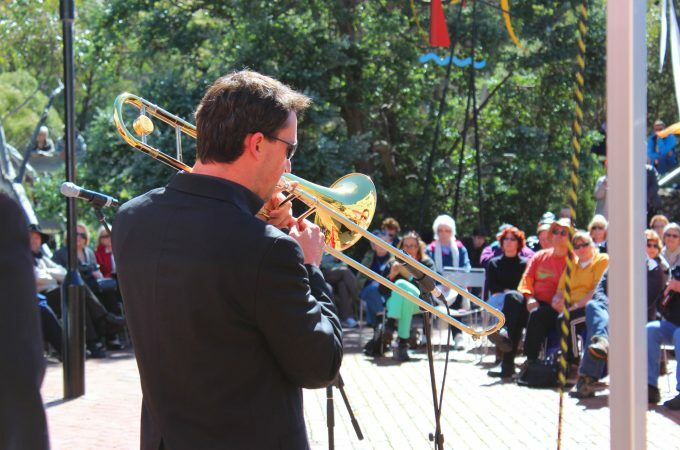 The Thredbo Blues Festival is brought to you by Tourism Thredbo in partnership with Kosciusko Thredbo and Jazz and Blues Down Under. The Thredbo Blues Festival began in 1993 as the Thredbo Blues and Country Music Festival. Organised by volunteers from the Thredbo Business Community the objective of the event was to bring a party to Thredbo in the summer season and introduce new visitors to the delights of Thredbo in Summer. 25 years later and Thredbo Blues is going strong. It has carved a niche as one of the countries longest running festivals, adored by blues fans and musicians alike for its friendly feel with small intimate venues and plenty of opportunity to get up close personal with some of Australia’s best blues performers. 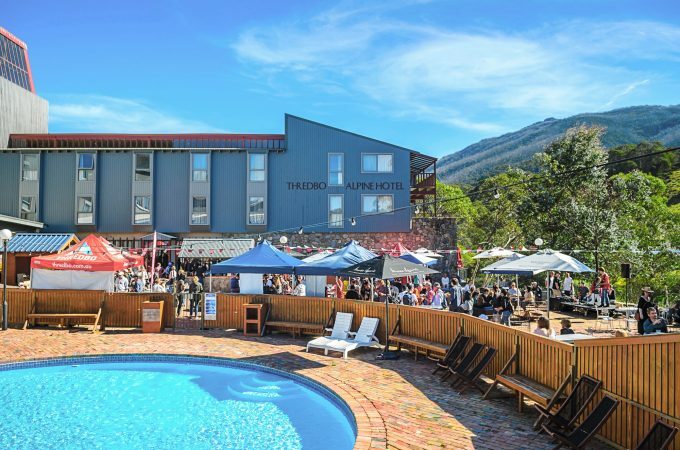 The Thredbo Blues Festival is so much more than a music festival. It is a full on Summer Alpine Holiday 3 days and nights of action packed fun. Check out the extra curricular activities you can swing into when you’re not on the blues train. 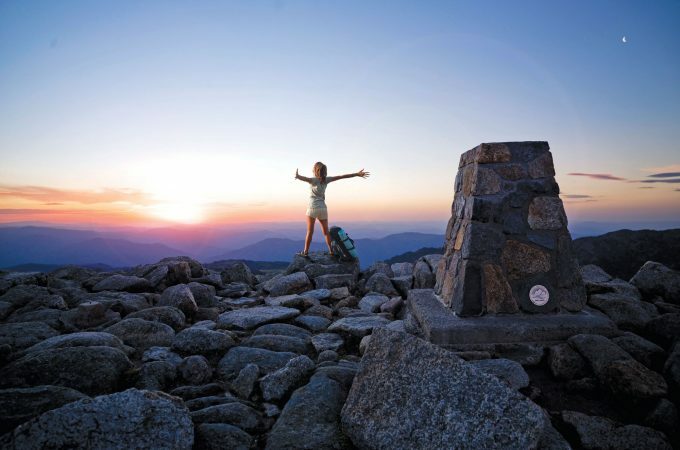 Ride the Kosciuszko Express Chairlift (free on your festival pass from Noon Friday to Sunday afternoon) and hike to Mt Kosciuszko for some morning exercise before settling in at the Alpine Hotel Poolside for a well-earned beer and more blues than you can shake a hiking pole at. 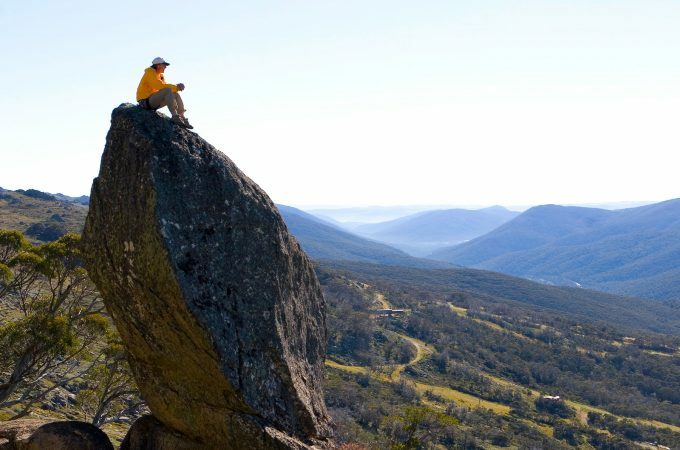 Jump on a Mountain Bike and ride the flow trails and all mountain trails for an adrenaline charged session on the mountain before heading to one of Thredbo’s restaurants for more Blues and menu options from gourmet burgers to fine dining. Too much action? 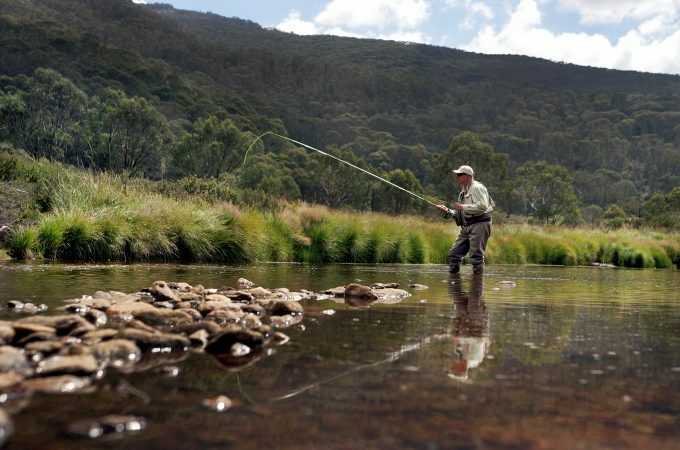 Take a little retail therapy in Thredbo’s boutiques and then fall asleep on the grassy banks of the beautiful Thredbo River before rallying for another night of amazing music into the early hours. And here’s a tip… Make sure you are in Thredbo for Sunday night when the Jam sessions kick off with musicians sitting in and building to frenzied finale to an awesome weekend. Please note the Festival Ticket Office is located in the Kosci Room Foyer, Thredbo Alpine Hotel.